How Scary is Outlast 2? Outlast 2 is terrifying, but how scary is it? Before picking it up, a lot of people will want to know how scary is Outlast 2? This is a reasonable question as gamers like to go into a horror game at least a little bit prepared for what waits ahead. A really scary game might only be played during the day, while a somewhat scary game can be amplified by playing at night. For those of us that really enjoy a good scare, sometimes the best thing to do is put on a top-notch headset, sit in a dark room, and really dig into the horror themes! For some players, they will want to know how scary Outlast 2 is before they take the plunge. Answering the question, “How scary is Outlast 2?” with, “Very scary,” doesn’t really cut it, so let’s go into a bit more detail on the level of scare you can expect from Red Barrels latest horror title. Fans of the first Outlast game and its DLC, Whistleblower, will be thrilled to hear that Outlast 2 is as scary, if not scarier, than the first game. Though Outlast was scary, Outlast 2 brings it to a whole new level with the raving mad cultists and a lady hell bent on removing Blake’s manhood with a pickaxe. Compared to the most recent Resident Evil game, Resident Evil 7: Biohazard (which we’ve covered where to find all Antique Coins on Madhouse) Outlast 2 is quite similar in terms of horror atmosphere. That is to say, Outlast 2 relies on enemies you can see and enemies that will hit you, but allow you enough opportunity to run away. The scares in Outlast 2 also come from the tension of potentially running out of batteries for your camera, which will leave you in complete darkness. Be sure to read our guide on where to find batteries in Outlast 2 to keep your camera functioning. 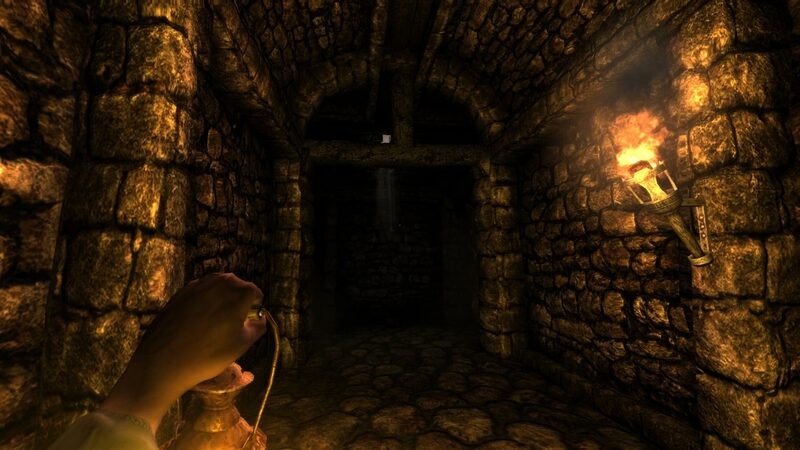 Amnesia: The Dark Descent relies heavily on its atmosphere, whereas Outlast 2 tends to rely on jump scares. 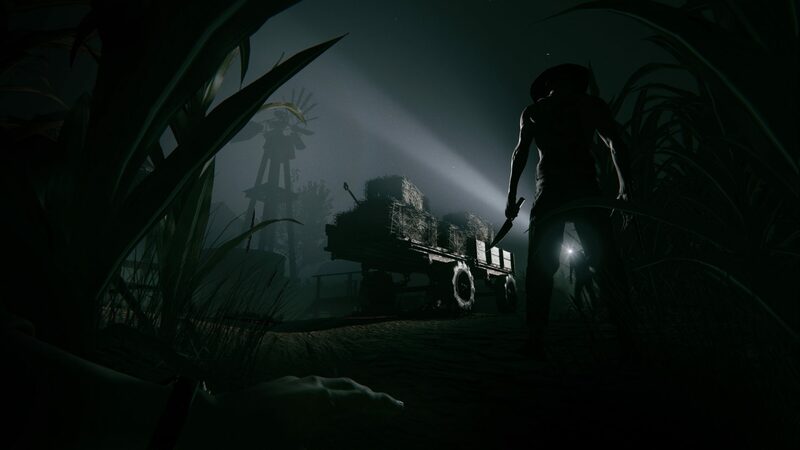 Outlast 2’s atmosphere is unlike Amnesia: The Dark Descent, which relied purely on the environment and terror around you to build the tension as opposed to jump scares. 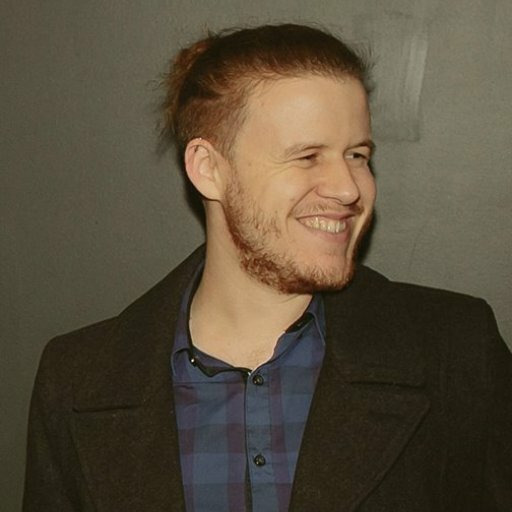 On the topic of jump scares, Outlast 2 is full of jump scares, which is where the main scares come from. The truly horrifying moments mainly occur when you are caught be the main antagonists or when surrounded and trying to escape the cultists. Outlast 2 is definitely the scariest game released this year, mainly due to the fact you could actually become stronger in Resident Evil 7 and fight back against the monsters, whereas in Outlast 2 you simply have to run away and hide. This makes you feel fragile throughout the entire game. Hopefully this answers some of your questions about how scary is Outlast 2. If you’re a fan of horror games, you’ll no doubt find Outlast 2 decidedly scary the first time you play it thanks to the mad cultists and the raving lady with the pickaxe.